There's nothing more precious than a little one's tiny feet. Be sure those tiny digits are comfy, styled and wearing the latest fashion trends with a pair of infant Converse from Journeys. 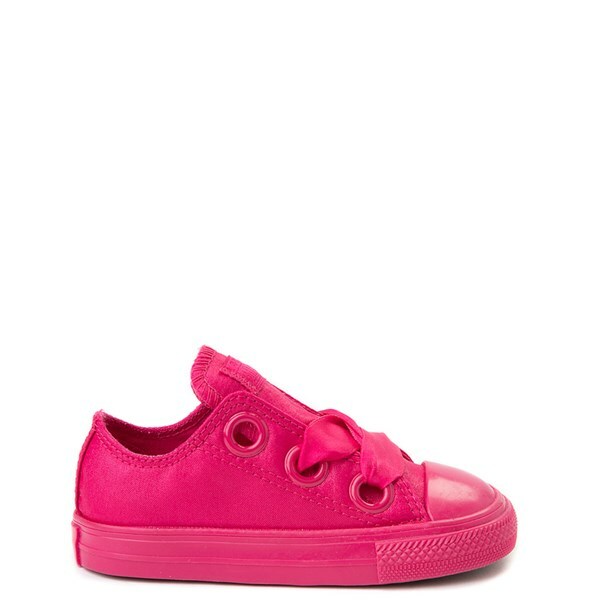 Start them off right with their very own pair of Converse Chuck Taylors. Also, be sure to check out Journey's infant boat shoe collection as well as Vans toddler shoes collection and Puma youth shoes collection.